John Quilty, a friend and executor told The New York Times that Angel died Friday in Princeton, New Jersey. The cause was undetermined, Quilty told the Times because Engel, a Christian scientist, did not consult doctors. Engel had a long-term career as a television and stage actress. She was best-known for her role on the 1970s sitcom "The Mary Tyler Moore Show," which she nominated for two Emmy awards. 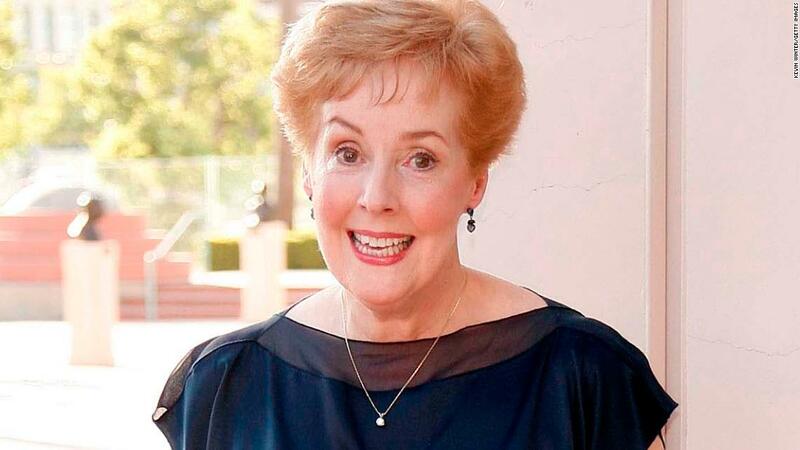 So she received three Emmy Nominations for Her Guest Role as Pat McDougall on "Everybody Loves Raymond." Angel was the daughter of a US Coast Guard admiral, and she grew up many times across the US. Minnie Fay in the Broadway production of "Hello, Dolly!" according to Turner Classic Movies. She starred as a guest role on "The Mary Tyler Moore Show," but soon captures the hearts of both the male and female cast members and continues to appear on the show as the girlfriend-and-later wife-of TV newsman Ted Baxter, played by Ted Knight.